Assassin Pellet Grill is a must!! 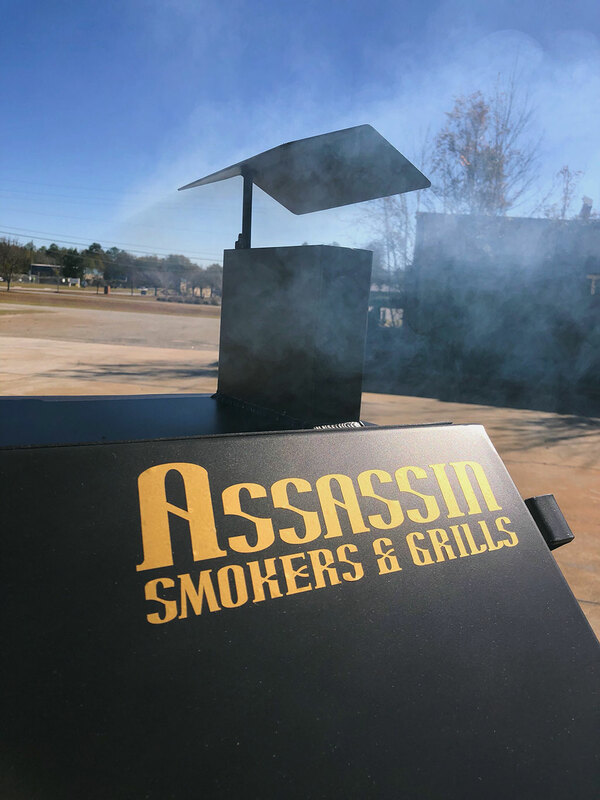 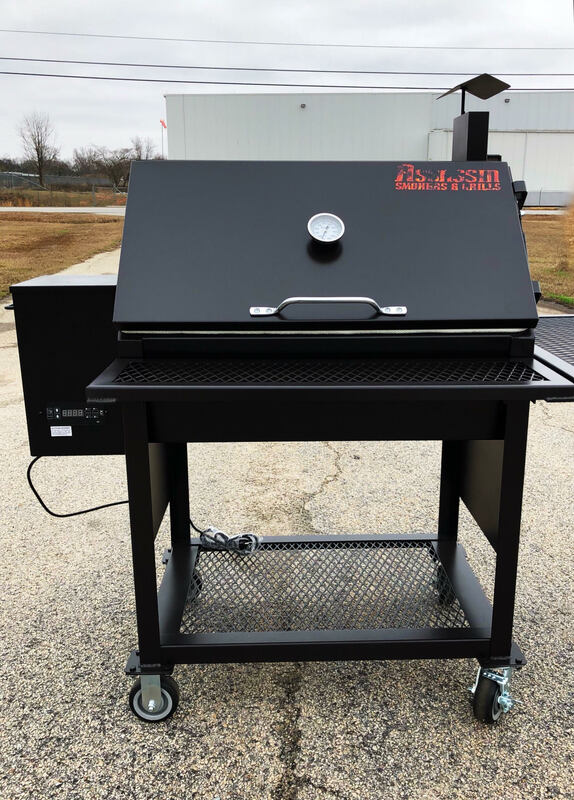 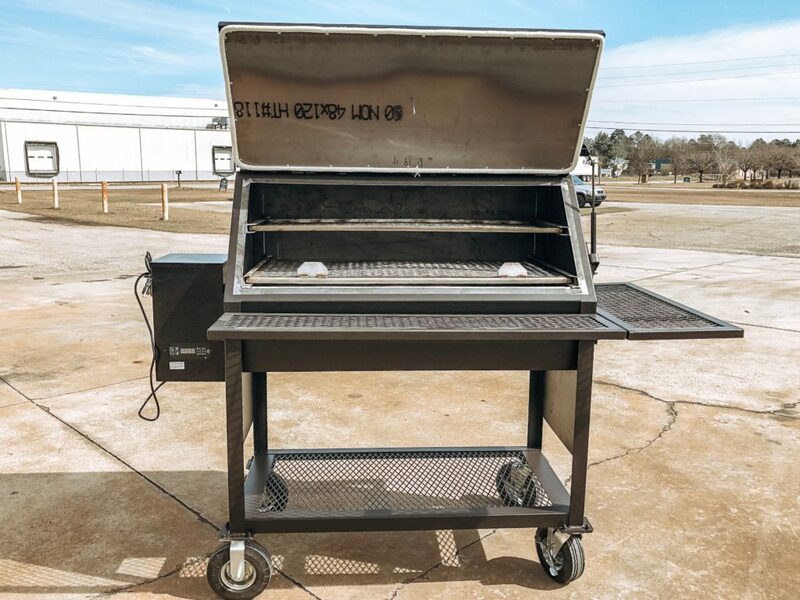 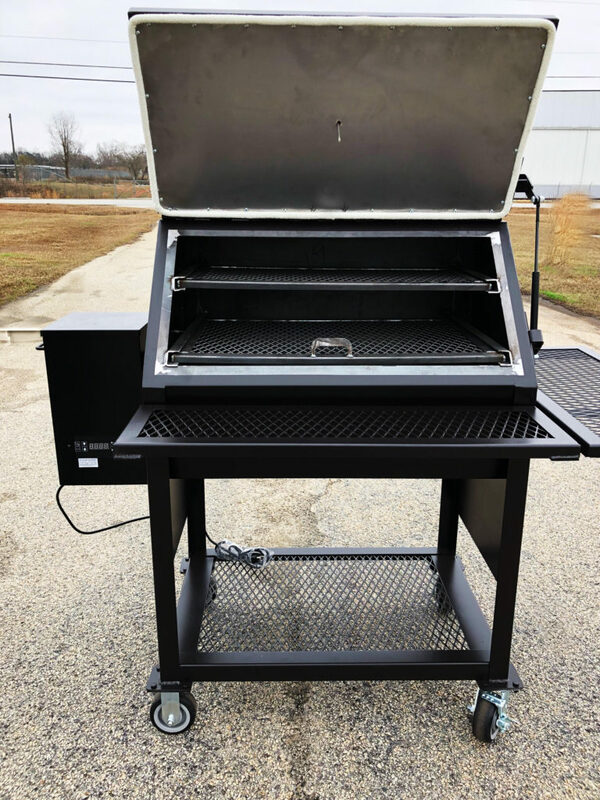 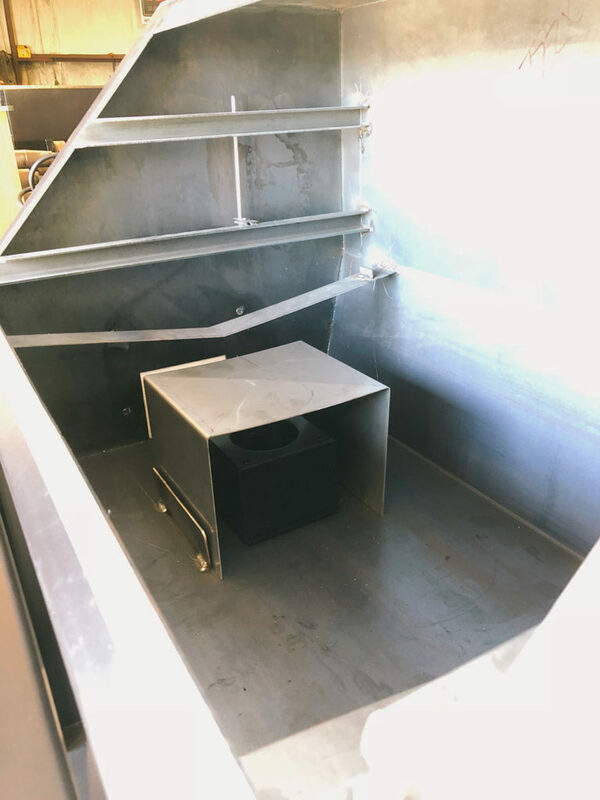 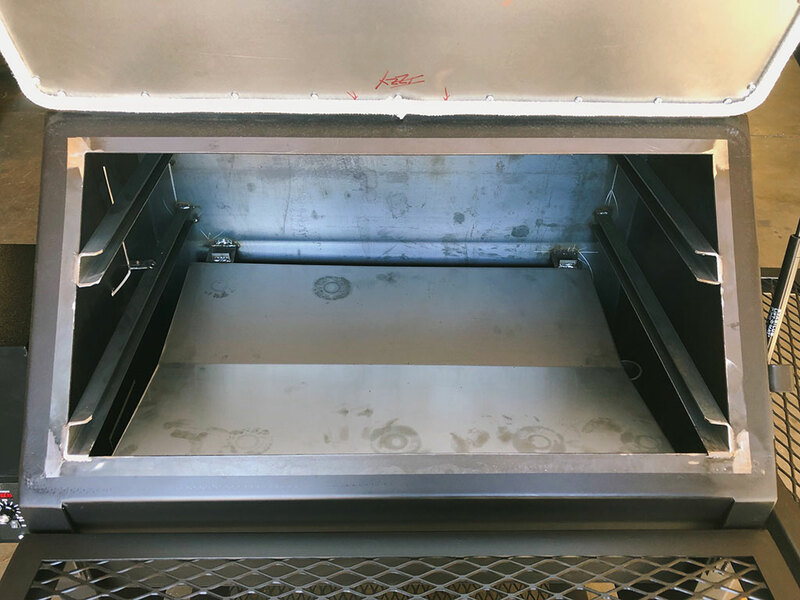 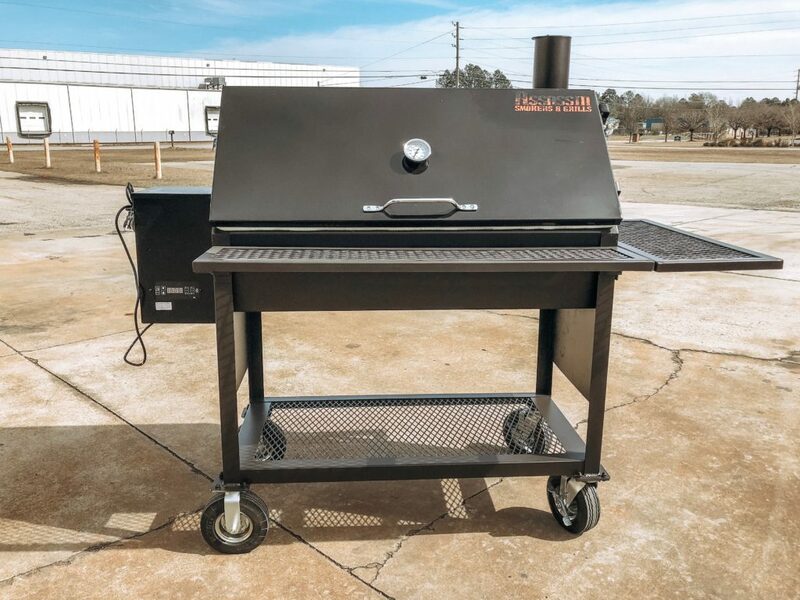 Whether you’re a backyard enthusiast cooking for family and friends on the weekends or a competitive pit-master cooking at contests, our Assassin Pellet Grill has just the thing to help you get delicious food every time. 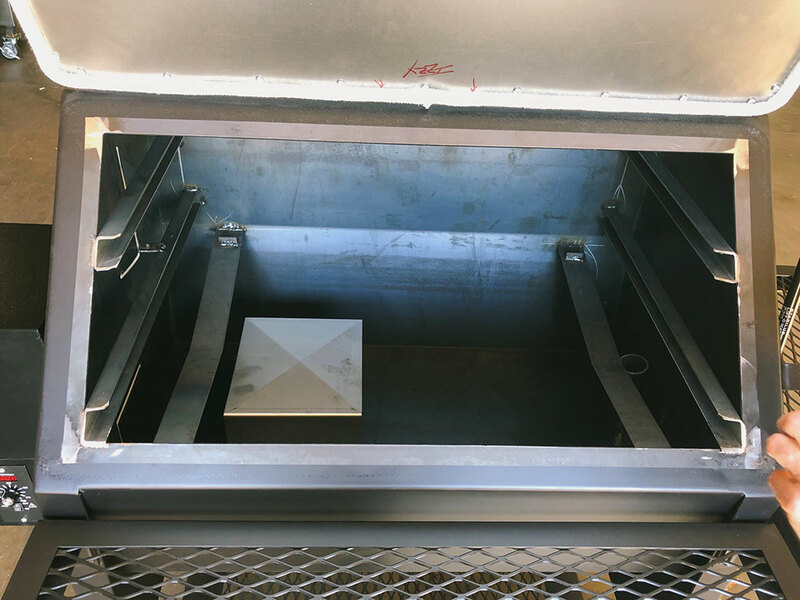 Cancellation Policy: Once the order has been made, there is a 15% non-refundable amount. 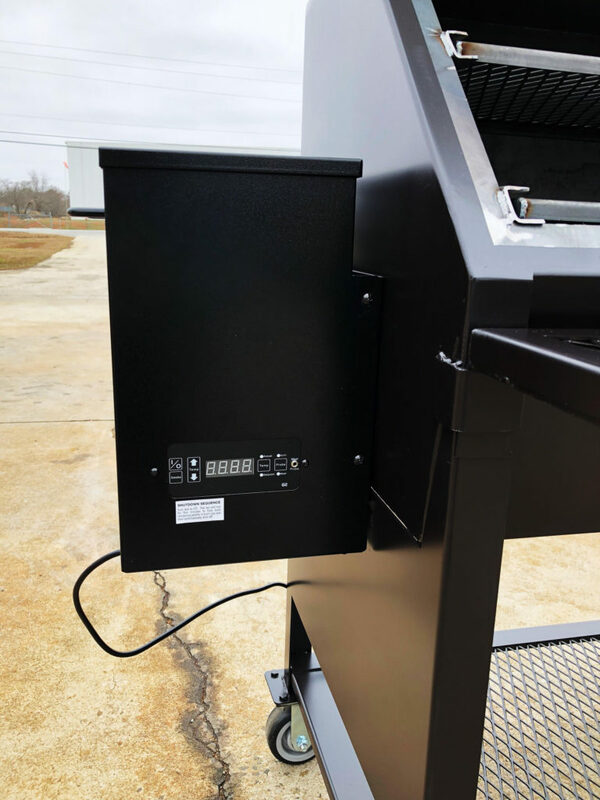 This amount is built into your required 50% payment upon placing an order.